Five years ago, we took the plunge and traveled with our family to Boulder, Colorado. We arrived during a 100-year flood (fact, but not really a fun fact though). Today, I will take you on a fun-fact trip to this area in the western part of the United States of America. Are you ready? Let’s zoom in. North America -> United States -> Colorado -> Boulder. Boulder is 40 km (25 miles) from Denver, the capital of Colorado. 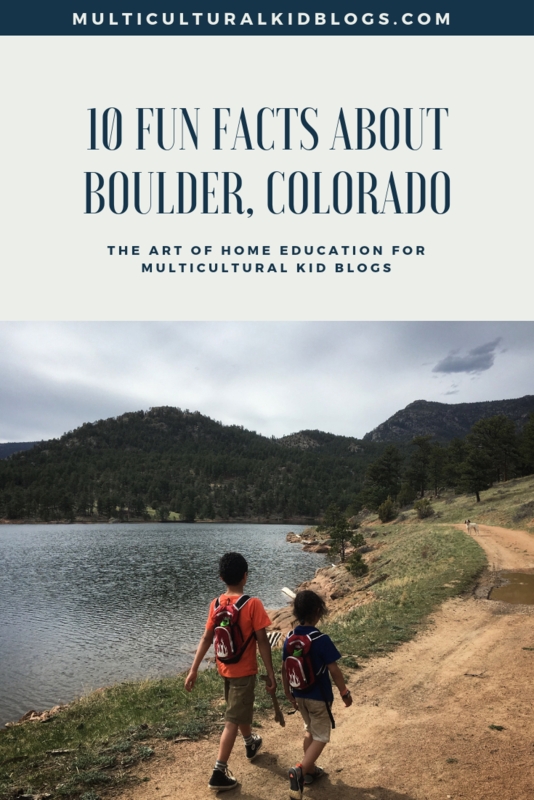 Colorado used to be populated by American Indian nations before European settlers came to Boulder Canyon looking for gold and attracted more people to set up a mining base in Boulder. The city was founded in 1859. Because of the location and its appeal, people from different backgrounds located at the foothills of the Rocky Mountains, known as the Flatirons. It became a center for health, recreation, and culture. You can still experience gold panning at the Mining Museum in Nederland, which is a practice in patience, and at the same time a lot of fun. 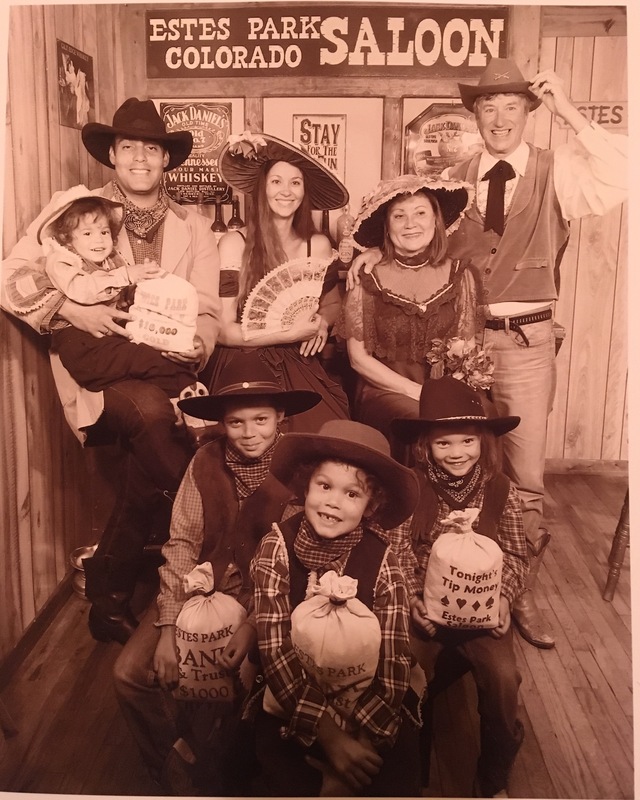 Reliving the old days is also possible at Walker Ranch during their Heritage Days, and for more historical information and fun activities, you can visit the Museum of Boulder. Chautauqua Park with the Flatirons in the back. They are called the Flatirons, because they look like flat, metal irons. Nowadays, it’s a healthy, active, academic, tech-savvy, creative, and crunchy set of people who call Boulder their home. Boulder is one of the most liberal and democratic cities in Colorado and it is also referred to as The Country of Boulder. Boulder is the home of the University of Colorado – the state’s largest university – and has a vibrant student life. “Did you know that every state in the United States has their own state dinosaur and their own state flower? Even though Colorado is in the middle of the middle of the United States, a lot of people speak Spanish here. So, if you want to learn another language, Spanish is a good choice! Visiting Pearl Street Mall in Boulder is such a treat. From street artists to musicians to festivals, there’s always something going on. There’s also a splendor of restaurants, which offer local foods. Most of them have gluten-free and child-friendly menus, too. During the summer season, there’s a farmers market as well. Colorado is known for having 300+ days of sunshine per year. 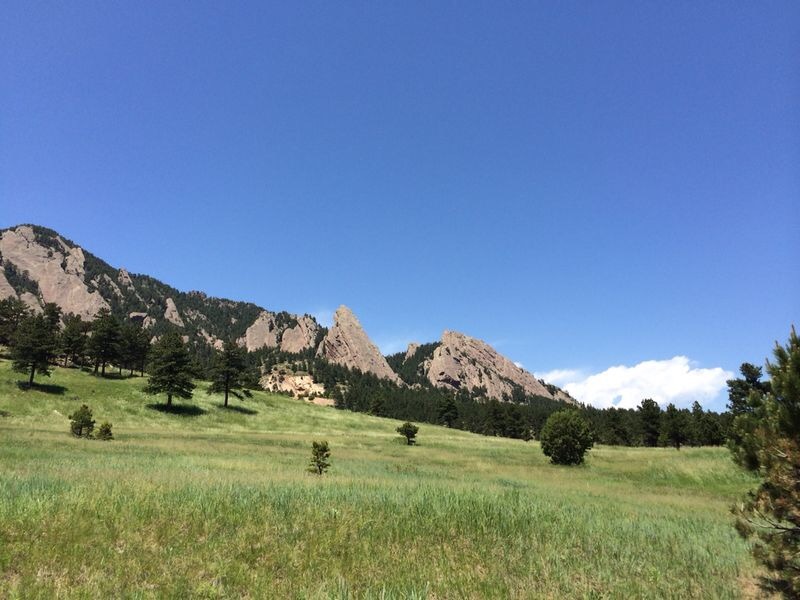 Boulder is considered to have a semi-arid or steppe climate, which means low humidity and moderate precipitation. So we always make sure to take water with us when we leave the house. Staying hydrated is very important. When in Colorado, it’s good to be prepared with layers of clothing. In wintertime, it can snow one day and the next day, the sun can be out again and you’re back to wearing shorts. Some of our kids wear shorts all year round. Over the last couple of years, we’ve always had snow on Mother’s Day. Now, we make sure the plant our vegetables after that holiday! Boulder is home to Celestial Seasonings, which you might know for its teas. Their different tea blends are available in stores all around the world – maybe even in your own supermarket. When you’re in town, stop by to do a free factory tour! Scott Carpenter, a NASA Astronaut, was born and raised in Boulder, Colorado. The National Center for Atmospheric Research (NCAR) is located in Boulder. It is amazing to visit and a lot of smart people work there from all over the world. NCAR’s Mesa Laboratory and Visitor Center Public Tours. During our visit, we learned that lightning is the number one local cause of death! So we learned what to do when we got stuck in a lightning storm, which is to stand on our toes and make ourselves really small, to the smallest footprint. Top athletes train here as part of their training program because of the elevation. Boulder is located at an elevation of 1.655 m (5,430 feet) above sea level. Read more about how altitude affects your body. Getting bored here is tough. All you have to do is to get out there. Hiking, climbing, rafting, biking, paragliding, horseback riding, sailing, swimming, skateboarding, skiing, snowboarding, bird watching… there is so much to do! There are even a lot of parks and playgrounds. We once did a challenge with our homeschool group where we did a different playground every day for 40 days in a row. It is also a town where people use their bikes a lot! Coming from the Netherlands, I love to see people on bikes. Biking is so normal here and deemed so important that sometimes the city plows the Boulder Creek bike path even before they plow the streets! In September, the fall season will start and a lot of farmers open their pumpkin patches and other activities. All in preparation of Halloween. We love this season. Ski areas are close by; the closest is Eldora Ski Resort, which is up in Nederland. There are options for children up until 5th grade to ski for free through two different programs (EPIC schoolkids and 5th grade passport), which support different ski areas – and you don’t have to be a resident to be able to participate. Children here have a summer break that starts on the last Monday of May and lasts for about 12 weeks!! During those weeks, there are a lot of fun activities going on. Of course, there are summer camps for which parents can sign up their kids. 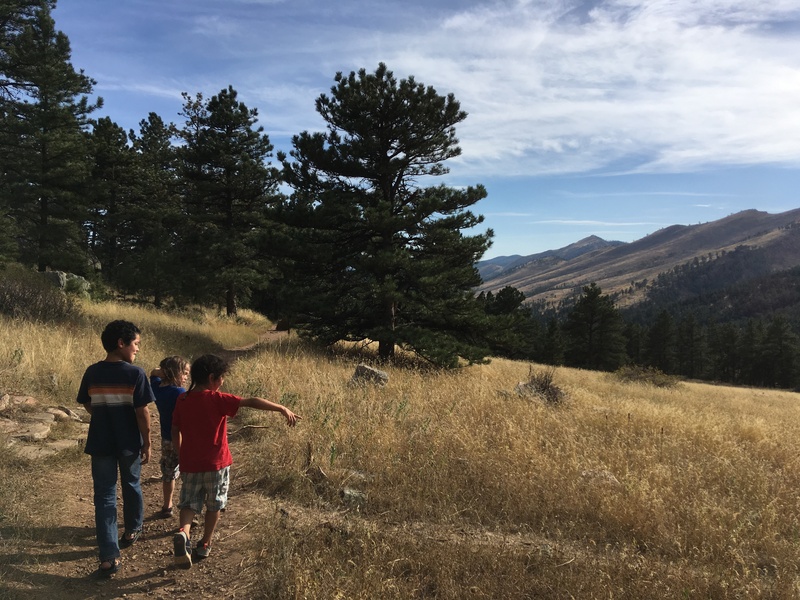 Boulder County has this wonderful Junior Ranger Summer Program with a kick-off party and lots of activities, such as biking and archery. And they end the program with a party, as well. There are movies and concerts in the park and even ballet performances. For kids, there are weekly hikes with a picnic and concert afterward. And a lot of these activities are free! Walking in nature, you can run into snakes (yikes! ), elk, deer, bears, coyotes, hummingbirds, moose, bats, and more. Do NOT make the fatal mistake of taking a selfie with a bear! 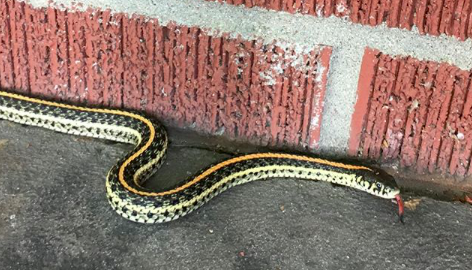 Gartner snake on our front porch. Elk in town. 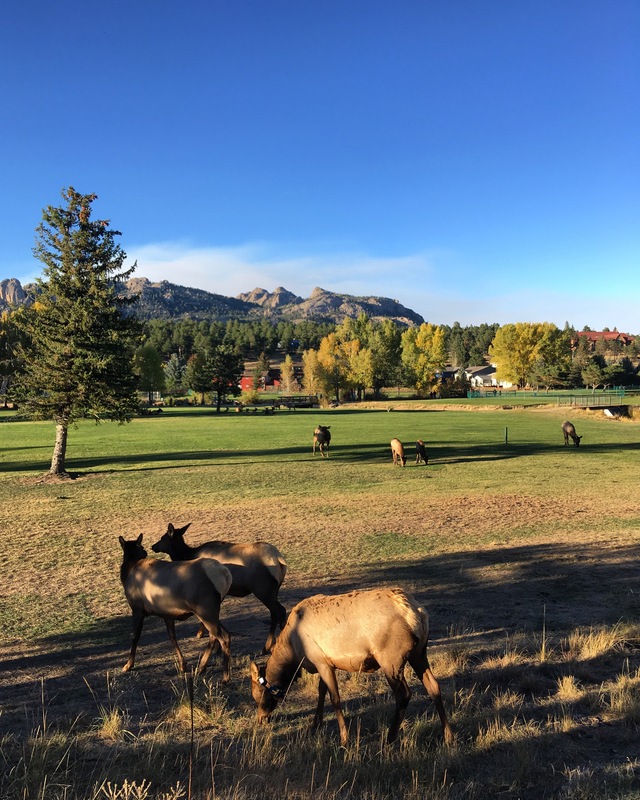 This is in Estes Park. “This mountain town has it all—scenery, culture, and a world-class quality of life. Looking for happiness? We know where to find it. It’s nestled in a valley in the foothills of the Rocky Mountains, about 25 miles northwest of Denver. Boulder, Colorado, has consistently topped lists of the happiest (and healthiest) cities in America, for many reasons. Not least among them: breathtaking scenery, a pleasant climate, a charming downtown, and enough outdoor activities to keep even the most active person busy. There’s simply no excuse not to get out and play.” – by National Geographic, 2017. Bunch of crazy, happy people who travelled from the #6th happiest country of the world (The Netherlands) to the happiest town of the USA (Boulder, CO). 2018 Photoshoot at Memories Old Town Portraits in Estes Park.